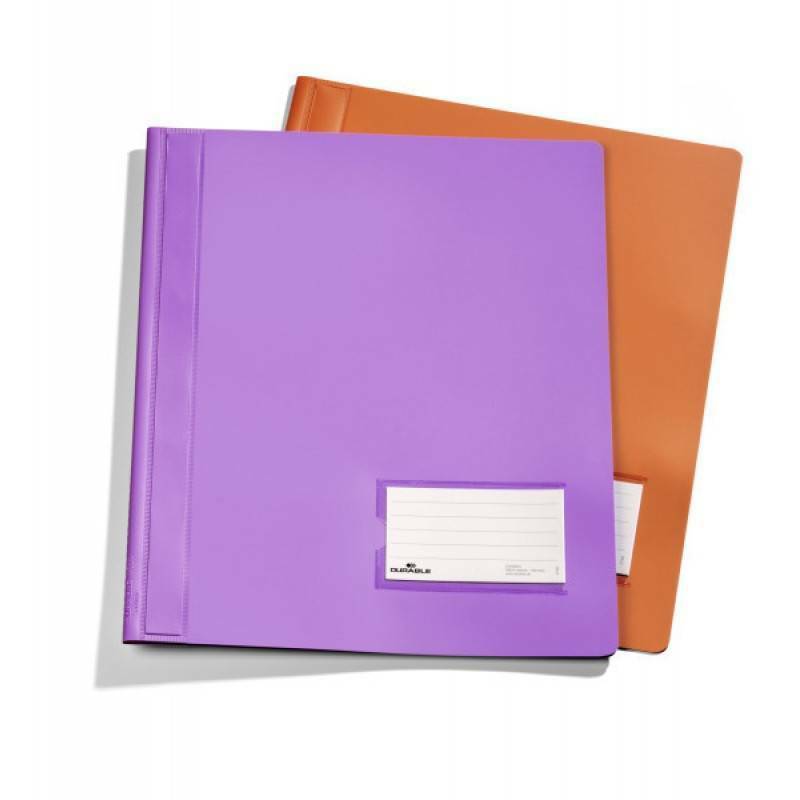 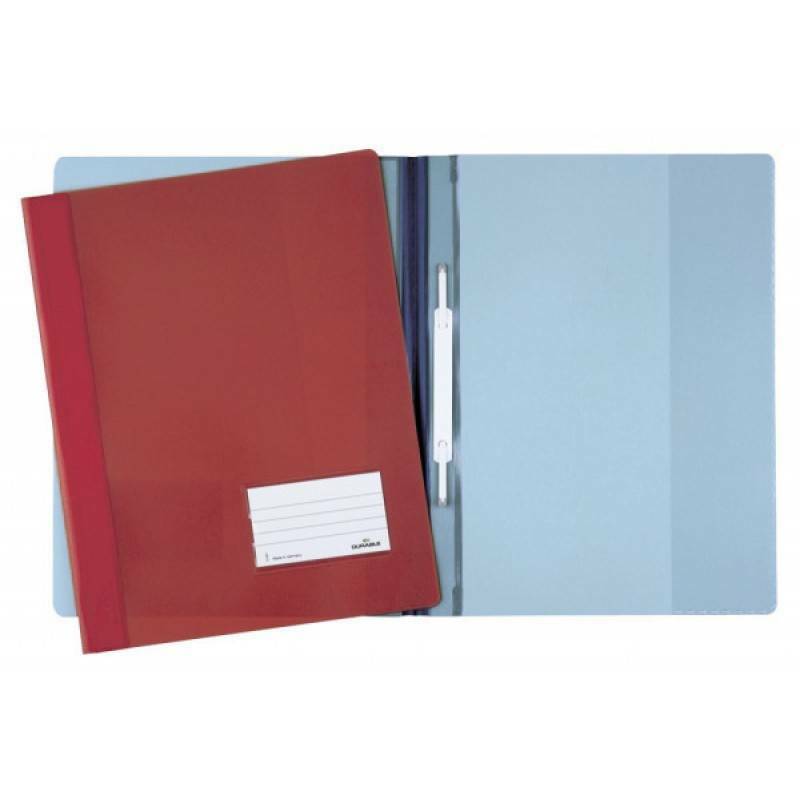 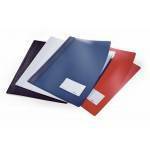 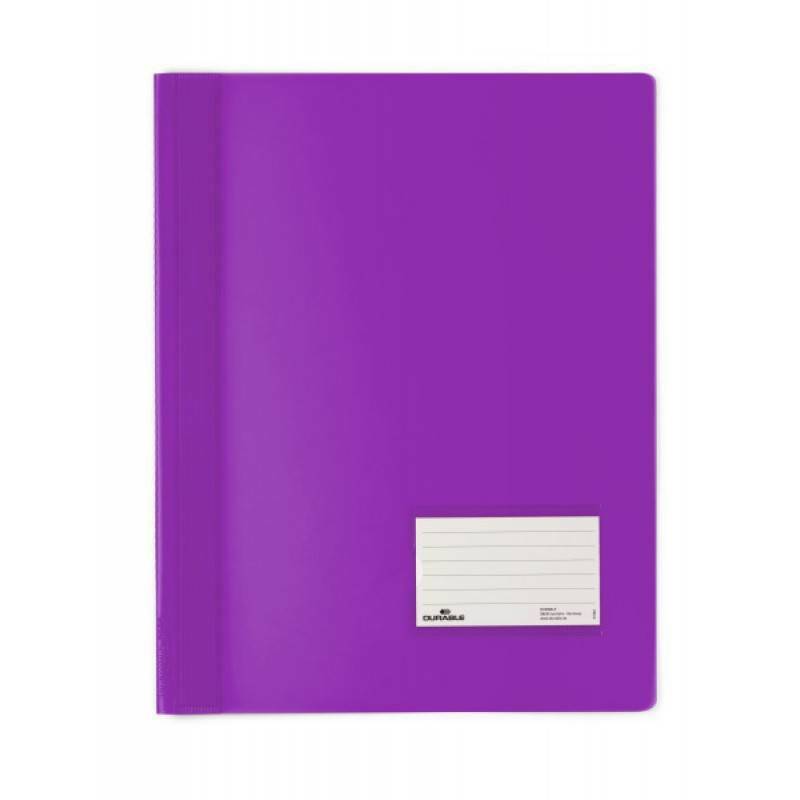 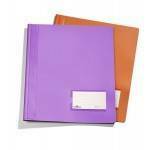 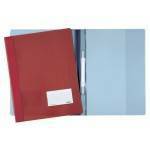 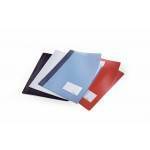 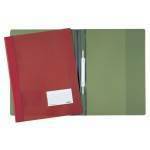 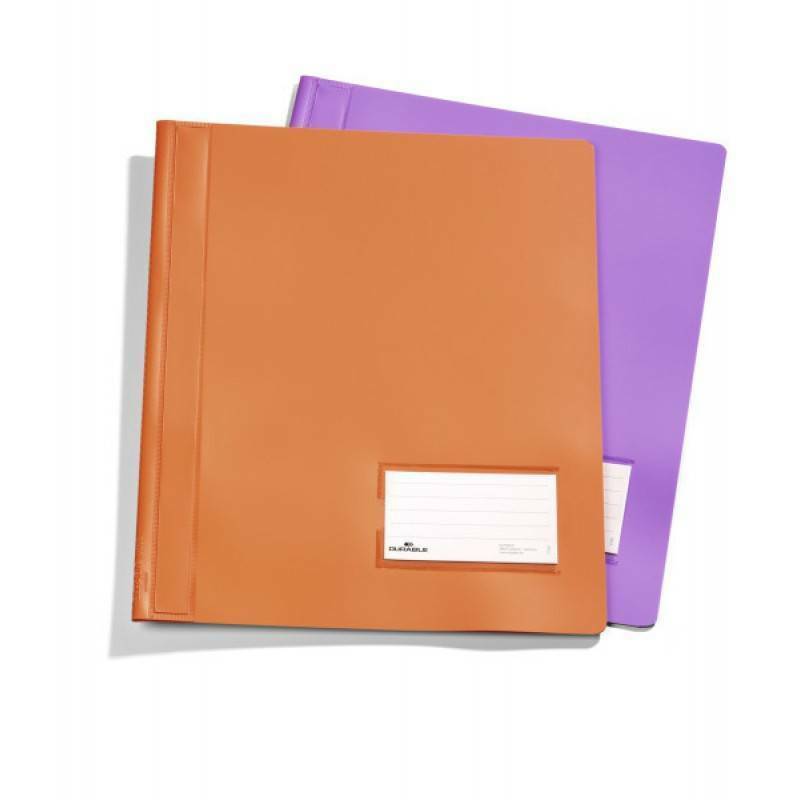 Elegant translucent PVC folder with plastic-coated filing bar and clear inside pocket. 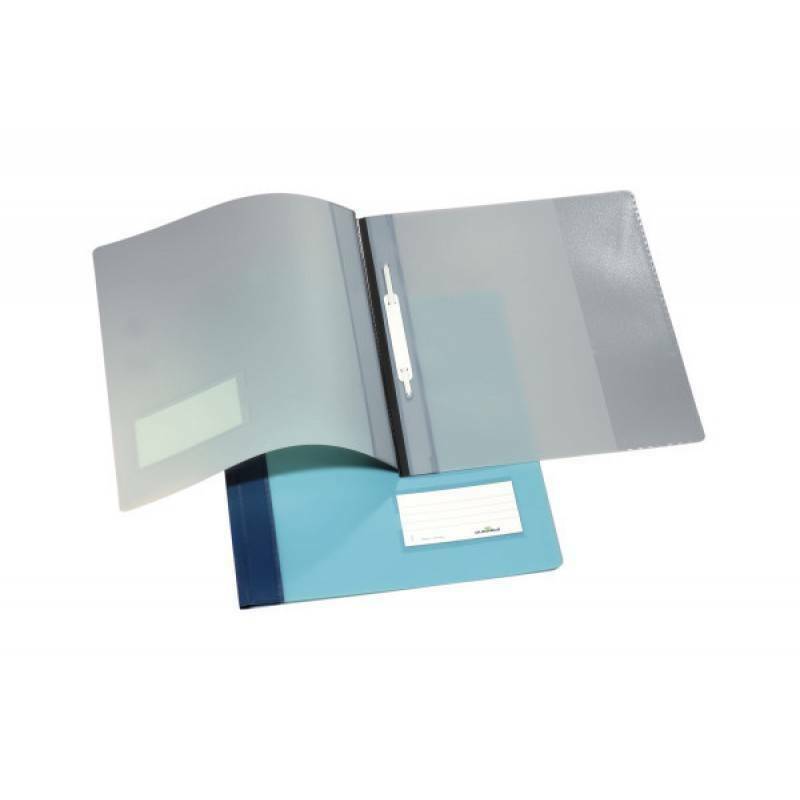 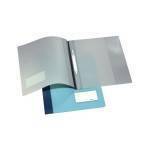 With label holder in business-card format (57 x 90 mm) on the front cover. Extra wide, also suitable for plastic pockets. 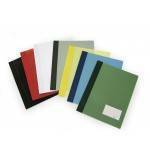 With channel for suspension rail 1531.